The Zilwa Attitude “ vibes were at a maximum during the Final stage of the IFCA Grand Prix Finals. The IFCA Grand Prix Mauritius with 4 GIANT Slalom Races on Day 4 at the 2017 Mauritius Attitude Challenge. 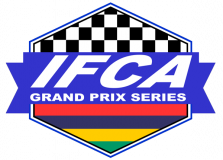 The IFCA Grand Prix Mauritius in flow at the 2017 Mauritius Attitude Challenge. 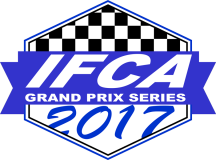 The new IFCA Grand Prix Series is at its final stage of events after its previous series of events; the IFCA Grand Prix Austria and the IFCA Grand Prix Croatia. The Mauritius Attitude Challenge returns with its 6th edition and is proud to announce Official IFCA Slalom Championship Titles for the African and Asian Continents.